The Vivo NEX 2 will be the successor to the Vivo NEX launched earlier this year. 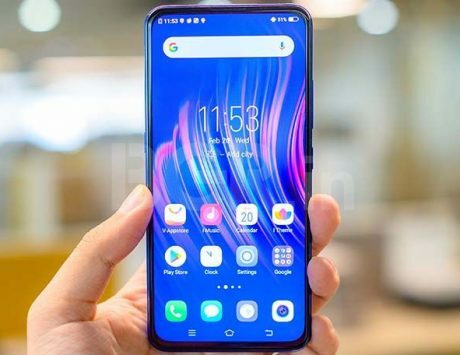 Vivo had astounded the tech world by launching the Vivo NEX smartphone earlier this year. 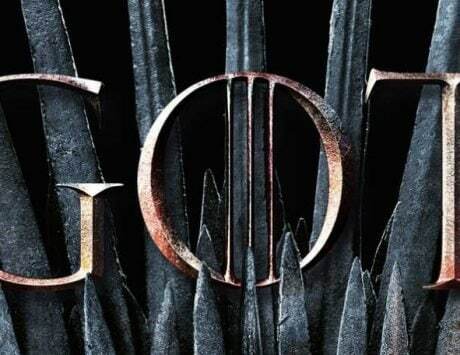 The phone came with some amazing features such as a huge notch-less display, a mechanical pop-up camera, screen soundcasting technology, an under-display fingerprint scanner, a large-sized battery and more. 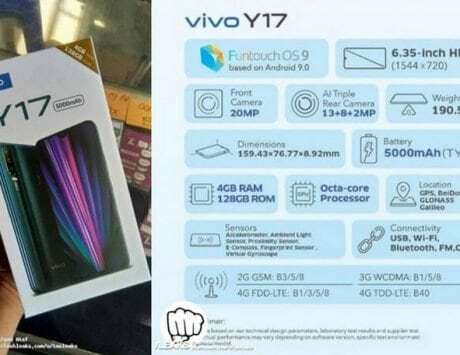 Now, a new leaked image of an alleged Vivo smartphone has surfaced on Weibo. 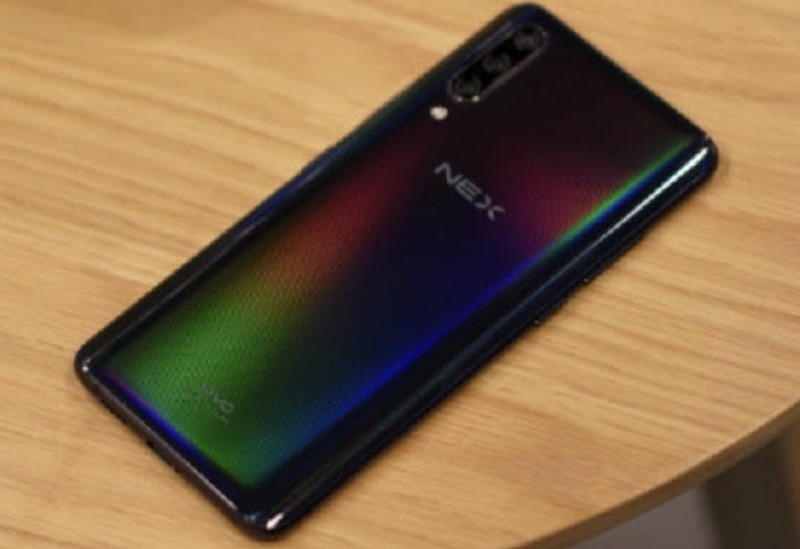 The phone bears the NEX branding on its rear like the Vivo NEX. 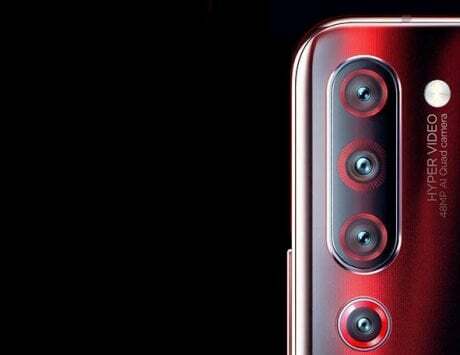 However, since it is equipped with a triple-camera setup, it could be the upcoming Vivo NEX 2 smartphone. The new image is not clear, but it manages to reveal the alleged rear design of the upcoming Vivo NEX 2 smartphone. 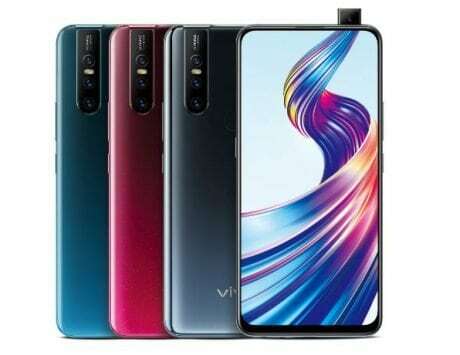 The back panel is seen sporting a gradient color pattern similar to what was seen on the Vivo NEX. The edges of the rear shell of the phone seem to be tapered towards the edges. The top-left corner of the phone is seen featuring a vertically stacked triple-camera system with an LED flash placed below. 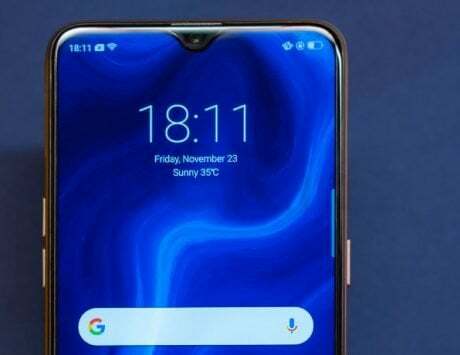 The appearance of the triple camera unit is identical to the dual-camera module found on the original Vivo NEX phone. 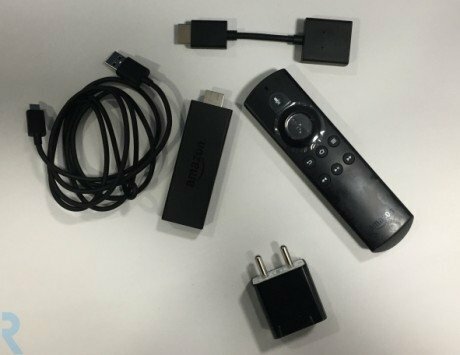 The only difference is the inclusion of a third sensor. 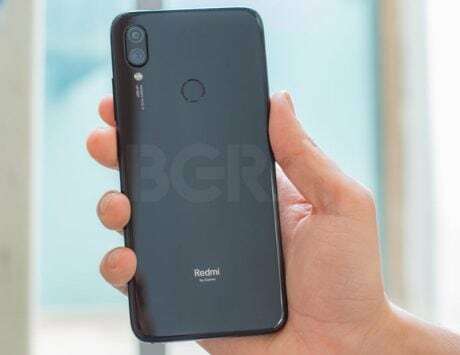 Companies like Huawei and Samsung have already released phones with triple rear cameras. However, Vivo is yet to launch a smartphone with three rear-mounted cameras. The Vivo brand, with its “camera and music” tagline has launched a slew of smartphones with dual rear cameras. It is very likely that the company may soon unleash phones with triple rear cameras. 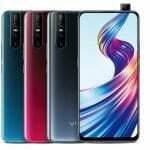 So, the existence of Vivo NEX 2 flagship phone with triple rear cameras cannot be ruled out. 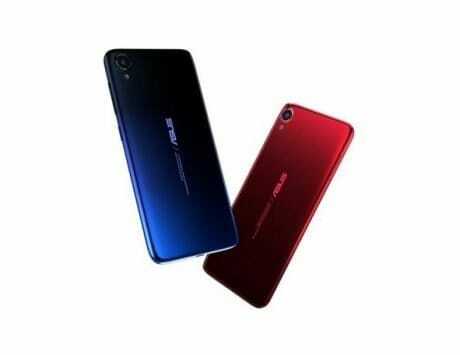 At present, there is no information available on the specifications of the phone. Since the authenticity of the image of the alleged Vivo NEX 2 could not be confirmed, it is advisable to take the leak with a pinch of salt.